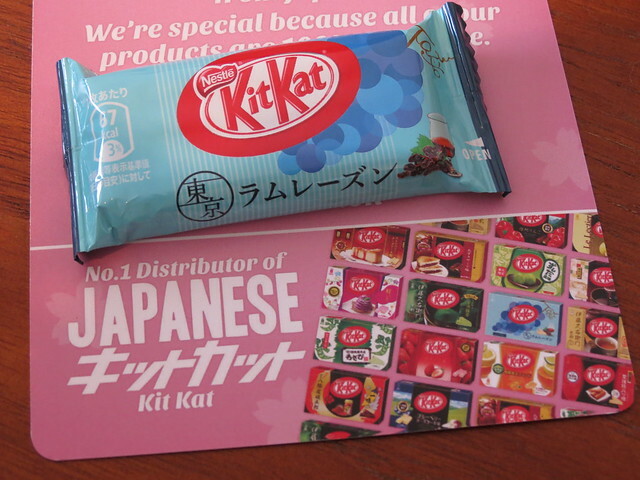 What’s a Japanese Kit Kat loving girl to do if she lives in the UK and needs a chocolatey fix? Head straight over to sushinoms.com, that’s what! 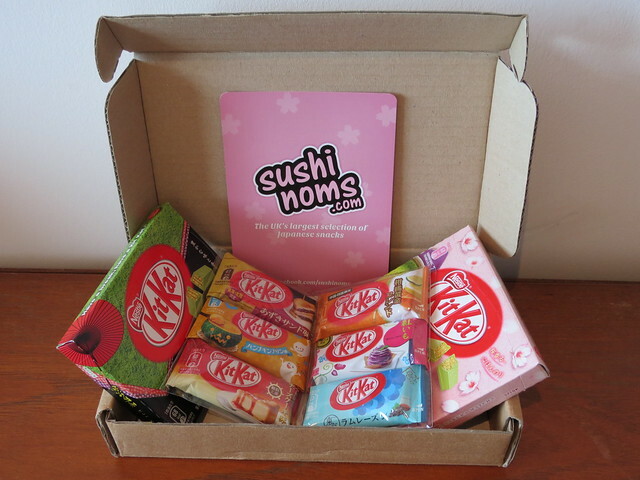 sushi noms is a UK-based online shop which sells Japanese snacks and accessories, straight from Japan. They are the number one distributor of Japanese Kit Kats in the UK, and they happen to be a lovely bunch of people too! The Kit Kats were packaged securely in a strong cardboard box so they didn’t rattle around or get squished, and the small individual Kit Kats were kept secure in cellophane bags. sushi noms sells a huge variety of Japanese Kit Kat flavours, from green tea to strawberry cheesecake, red bean sandwich to rum raisin! Check out their full range of Kit Kats here. Japanese Kit Kats don’t come cheap, but if you want a genuine taste of Japan sushi noms’ Kit Kats come an awful lot cheaper than a plane ticket to Tokyo. That looks amazing!! I wanna eat all of them XD oh the new Kit Kat store opened in Tokyo a few weeks ago and I totally thought its perfect for you 🙂 the number one fan of kit kats. Very cool. I’ve never heard of Sushi Noms before. Normally I just head to the Japan Centre for my fix!